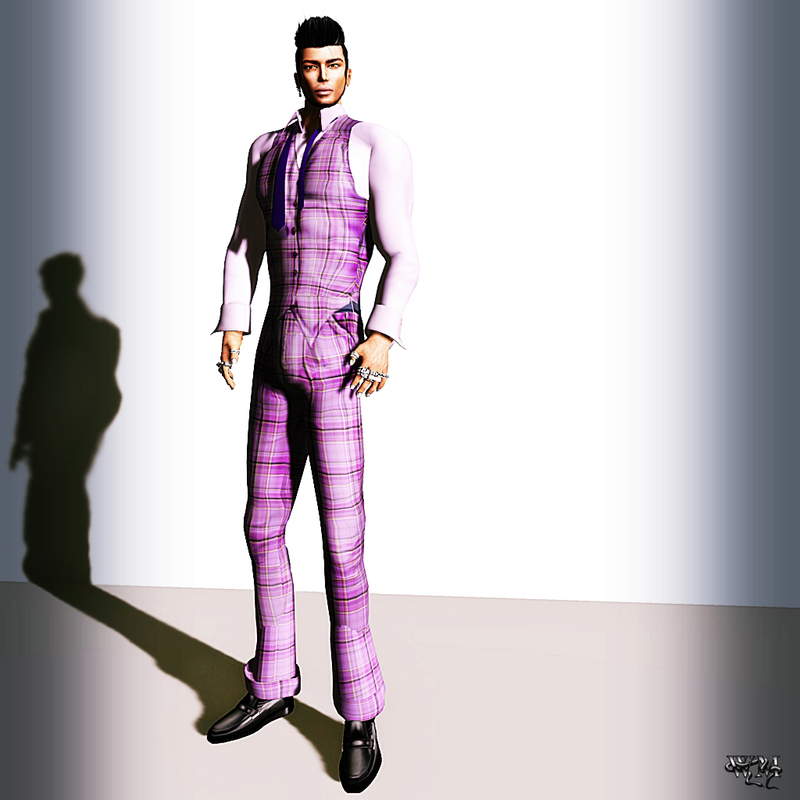 This entry was posted in Fashion, New Releases and tagged Brocade Tiger, Casual, Fashion, Lexi Vargas, male, purple, Second Life, SL, suit. Bookmark the permalink. ← Fantastic news from RoTtEn DeFiAnCe!